Many Whey Protein Shakes Cause Hair Loss. 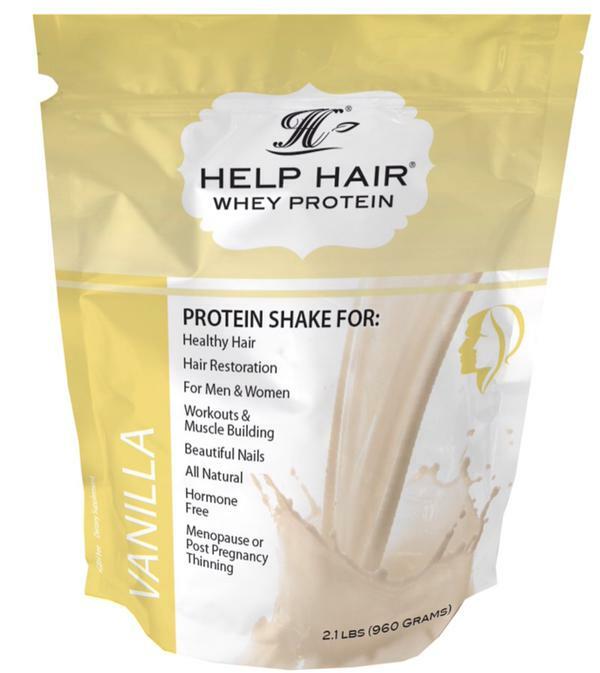 But Help Hair® Shake is a Whey Protein Shake for Hair Growth because it has been specially formulated with all the Hair Vitamins to Grow Hair Faster without the side effects of Hair Loss. 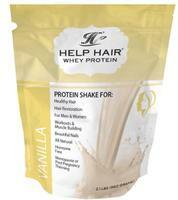 Help Hair® Shake is a Low Anabolic Protein that has all the supplemental nutrition to promote Healthy Hair. You can work out safely with our product and enjoy fuller, thicker looking hair in 4-6 months. Whey Protein Isolate for working out is extremely common. But the side effects can cause hair loss. Whey protein Isolate is extremely anabolic. Whey Protein Isolate contains Branched chain amino acids BCAA's. Branched chain amino acids BCAA's raise testosterone levels especailly those from Whey Protein Isolate (WPI). Although BCAA's are common in whey protein they are Isolated in very high levels and are extremely fast acting in the blood stream which is great for recovery workouts. 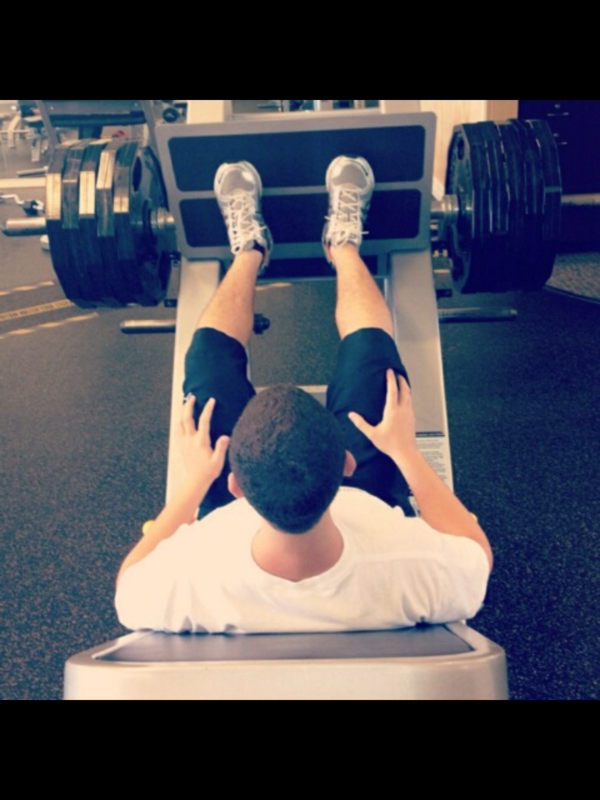 We often need supplemental protein and other nutrients when weight training. Makes sense, but some common additives, touted for their benefits in building muscle can cause or contribute to hair loss. Growth hormone supplements increase the testosterone level, which increases DHT (a hormone that destroys hair follicles when present in the system in large amounts). DHT can cause hair loss and baldness. Creatine is tauted for increasing muscle mass, but it also increases testosterone. In the presence of high testosterone levels, too much DHT is produced in the body, resulting in unwanted hair loss. This product is manufactured in a facility that processes milk by-products (whey) and sesame seeds. "However the BCAA's in whey protein isolate(WPI) are the real culprit in raising the testosterone levels during and after exercise as shown in the Sharp() study. In the Sharp study, subjects consumed high branched chain amino acids (BCAA) with high-intensity total-body resistance training. Blood serum was analyzed for testosterone. "Serum testosterone levels were significantly higher in the BCAA group during and following resistance training. "(3)Journal of Strength & Conditioning Research:April 2010 - Volume 24 - Issue 4 - pp 1125-1130doi: 10.1519/JSC.0b013e3181c7c655 Original Research"
Help Hair® Shake is developed by Dr Lawrence Shapiro, a Hair Physician Expert with over 27 years of experience in Hair Restoration and Dermatological Hair Problems. Unlike any other hair supplement we are by over 110 Hair Restoration clinics throughout the World. Our products have successfully been used by thousands of hair loss clients and patients. To see a list of Help Hair Clinics through out the world go to HelpHair.com. We suggest visiting these clinics for further evaluation and treatment. © Copyright 2015 by Dr Larry Shapiro. All rights reserved. Sign up for our Free Help Hair Newsletter. Get Coupon offers and Special deals and Hair Care Tips. Ask us questions about your hair loss.